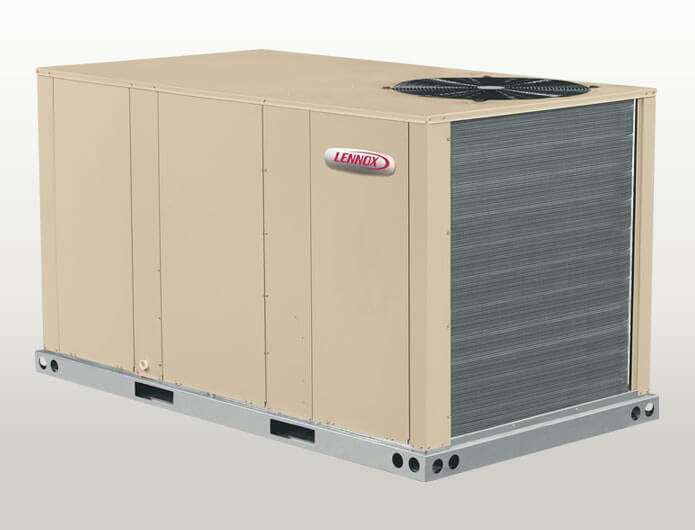 A new high efficiency rooftop unit can save you money. As a trusted plumbing and HVAC provider in Edmonton, Spruce Grove and surrounding areas, Academy Mechanical Services Inc. completes your installations, repairs and service with top-quality products from leading manufacturers – such as Lennox. Lennox® packaged rooftop units represent some of the most innovative technology in the market, including the new solar powered rooftop units. Buy your furnace from a trusted source and then whether you need replacement or repair of your furnace, AC, or boiler, or plumbing repairs, we’ll do the job with parts you can depend on. Your satisfaction is our priority – we will listen to your needs to find a solution for you.